Of the many techniques of SEO, good content is one SEO technique that is often overlooked by blogger. why forgotten ? maybe because it's just targeting the best position in the search engines. 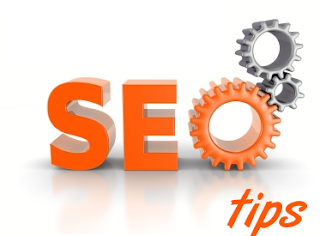 whereas good content and good in a useful blog will influence whether or not an SEO technique. without good content is an SEO technique so useless even a blog with a few keywords to get the best position in the search engines, and without good content also visitors will be so easy to go from our blog and maybe it will not come back again. so in an SEO technique never forget our blog content, if necessary enrich the content of our blog with interesting content and a much sought-after. with good content and good SEO technique is also a blog will be flooded with a lot of visitors. so do not just do SEO Techniques. but also provide a good and useful content to our blog visitors. good blog content within the meaning of the content is useful, such as education, lessons and other useful stuff.